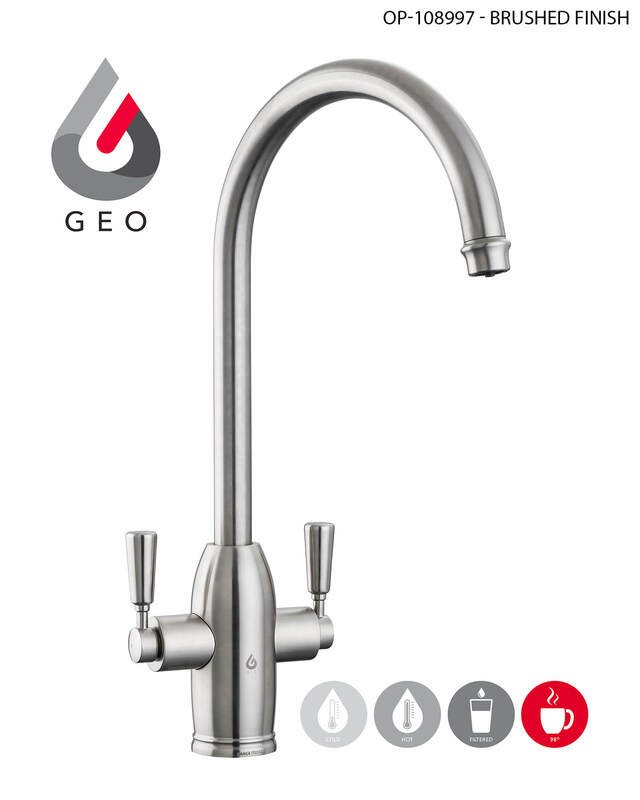 Rangemaster GEO Classic 4-In-1 Boiling Water Tap is a one-of-a-kind, technically advanced tap. It is designed to deliver domestic hot and cold, filtered cold and hot water safely. 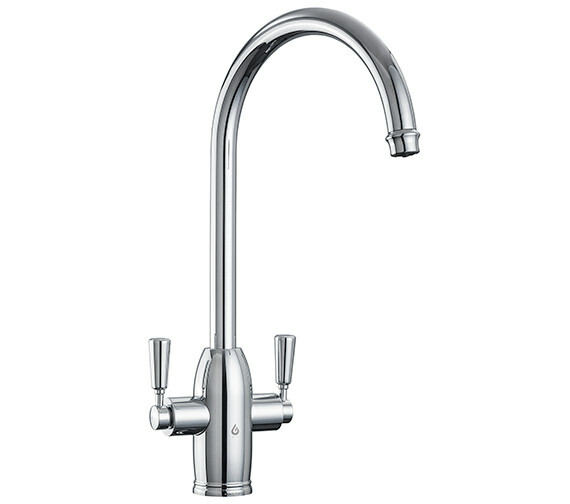 It comes in the familiar curved-shape and sleek form that is a prime example of contemporary and chic design. 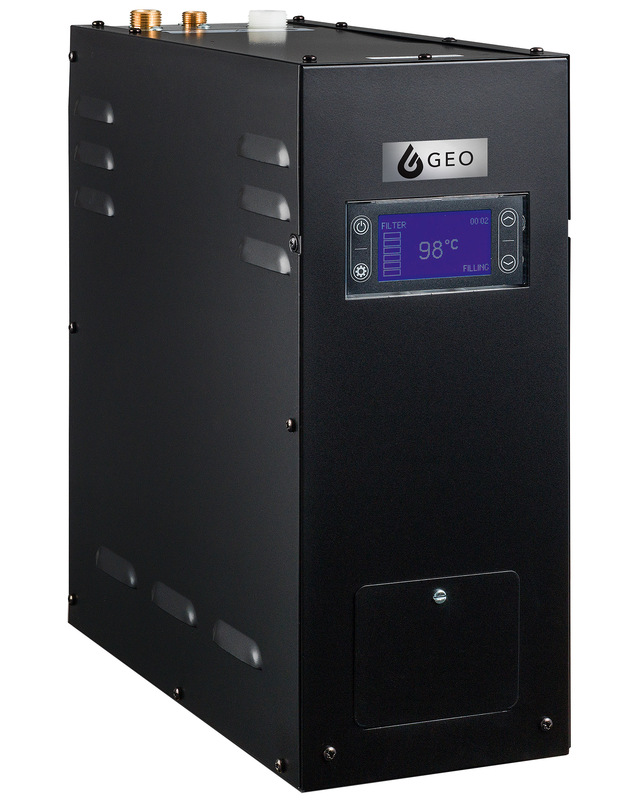 It incorporates the smart anti-scale boiler technology for hassle-free maintenance and reliable performance. 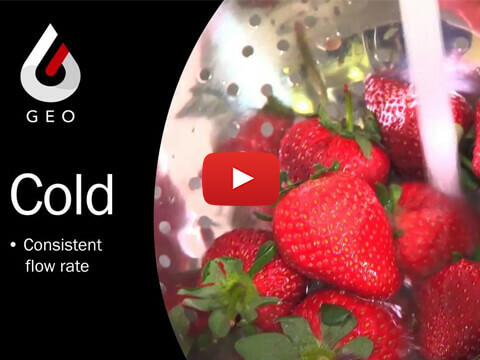 It easily delivers over 100 cups of perfectly filtered water at 98° every hour. 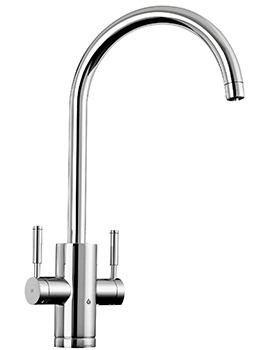 You can also use it to get cold filtered water straight from the tap. 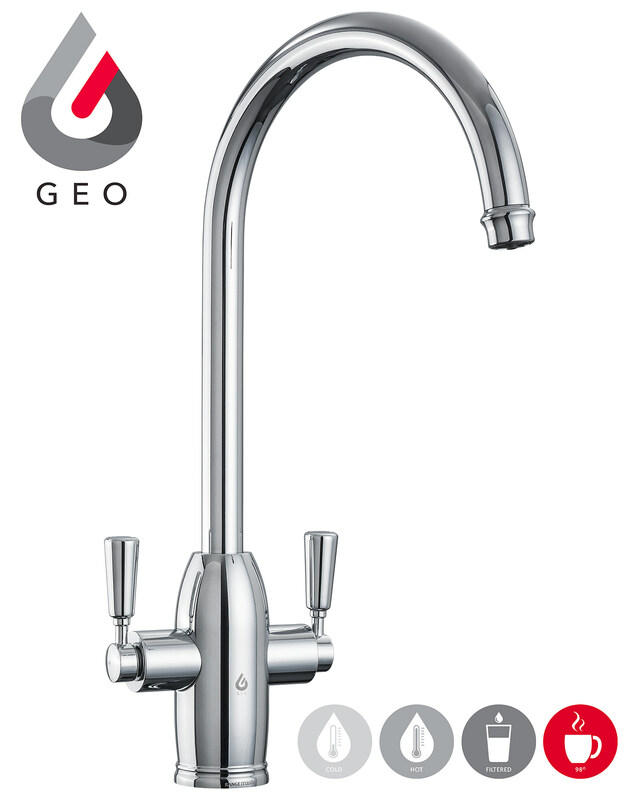 5 years of warranty for tap and 2 years for boiler from the manufacturer against any manufacturing defects. Note: This is an special order item and takes 6-8 weeks for delivery. Order once placed, will not be cancelled and not refunded.